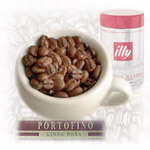 Here you can find great selection of North America most popular espresso blends and coffee from around the world. From the awarded Black Cat coffee blend for espresso from Intelignetsia to the popular Italian espresso blends from Bristot and Segafredo coffee, Italy. 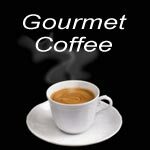 In case you do not have a grinder and need fresh coffee gounds for your coffee brewer, coffee stove top, french press etc., we offer selected ground coffee and quality Italian freshly packed ESE coffee pods for use with your espresso pod machines. Only the very best blends are offered at Zcafe Canada.